When searching for JUST the right gift for the girl or lady on your list, it can often be difficult to find one that is unique and meaningful. 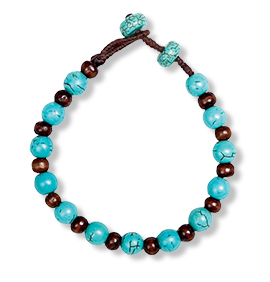 The Turquoise & Wood Bracelet from World Vision certainly hits all of the points and she’ll be pleased to know that this gift she receives is helping someone else! This vibrantly-coloured bracelet is made by women and girls who have escaped exploitation and abuse in Thailand. Your gift of just $30 will directly support the women creating this jewellery, empowering them to build a future filled with hope and joy. 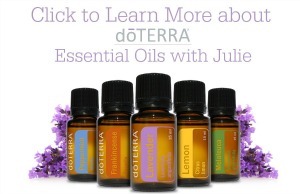 You will also help support similar projects around the world. When you make a purchase from the World Vision Gift catalogue you can choose to receive World Vision greeting cards that you can use to let friends and family members know that a gift has been given in their name. Alternatively, you can email them a World Vision e-card. Find meaningful gifts for anyone on your list any time of the year and make a difference in the lives of children, families and communities in need across the world. The gifts in the catalogue truly keep on giving. Check out www.worldvision.ca/gifts and see for yourself. 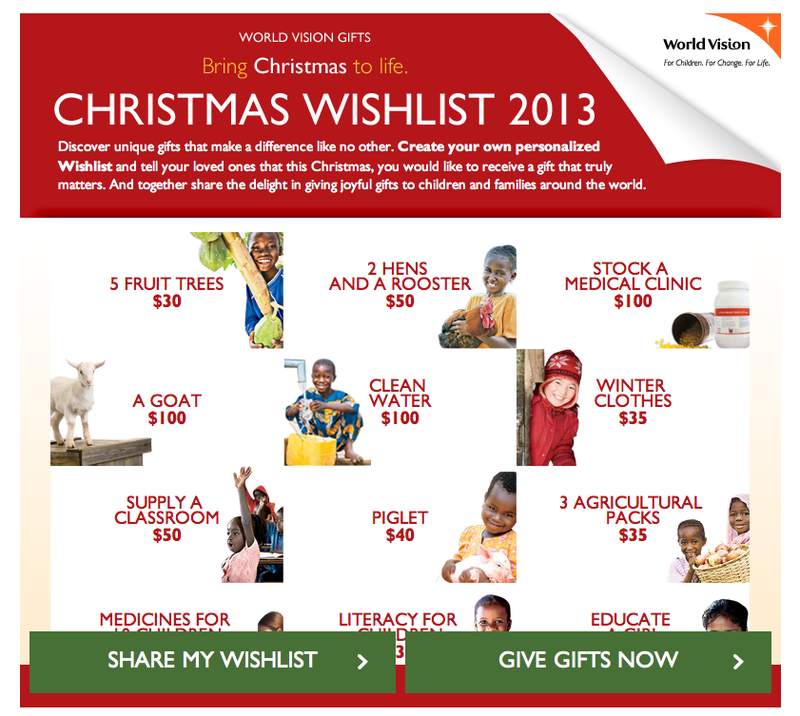 World Vision has also created a Christmas Wishlist Facebook app, where you can create your own personalized wish list of WV gifts, and share them on Facebook for loved ones/friends to see. You can also select items to purchase from the app.